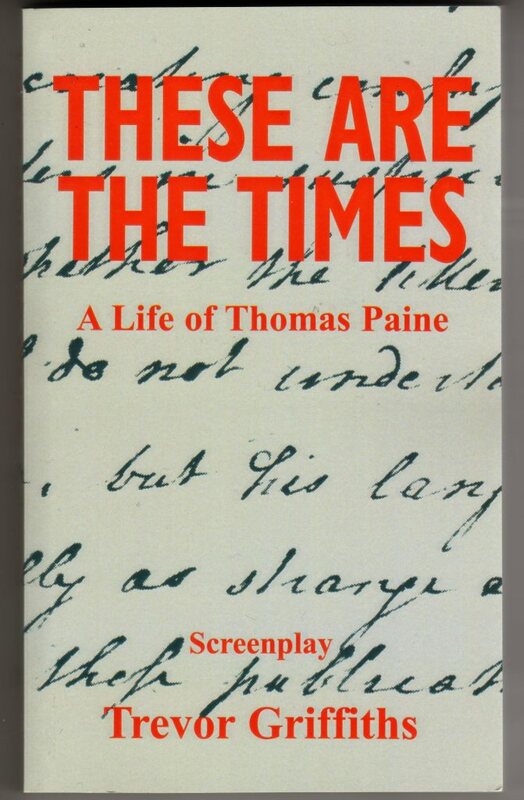 A radio adaptation of this screenplay was broadcast on BBC Radio 4 as a “Saturday Play”. Part I, “Common Sense”, was broadcast on July 26th 2008 and Part II, “Age of Reason”, on August 2nd. 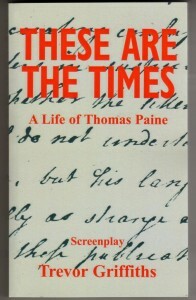 It starred Jonathan Pryce as Thomas Paine, with Alan Howard as Benjamin Franklin, Ken Cranham as Thomas Jefferson, Philip Jackson as George Washington, François Guetary as Danton, Kelly Hunter as Marthe Daley and Romola Garai as Carnet. It was adapted for radio by Trevor Griffiths and directed by Clive Brill, with music by John Tams. The producer was Ann Scott. It will be repeated on BBC3 at a future date.